Turkish President Recep Tayyip Erdoğan's latest court case against newspaper cartoonist Musa Kart began yesterday. Erdoğan's lawsuit was initially dismissed, though he later appealed and Kart now faces up to nine years in prison if convicted. 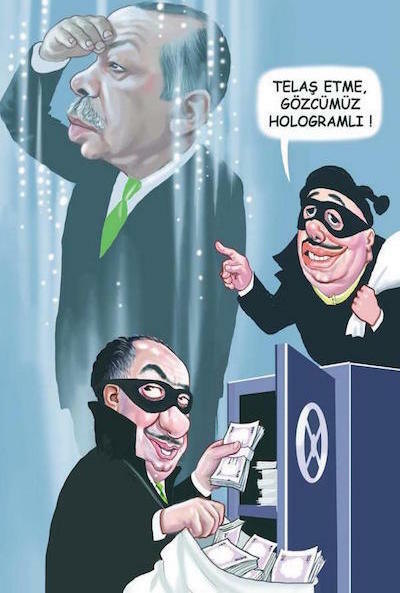 The charge relates to Kart's cartoon of Erdoğan published in Cumhuriyet on 1st February. 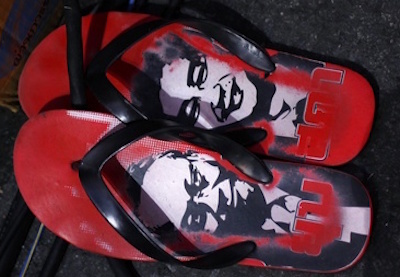 Following a previous lawsuit in 2005, Kart was fined for depicting Erdoğan as a cat. Erdoğan has also filed lawsuits against Michael Dickinson, who portrayed him as a dog in two 2006 collages (Best In Show and Good Boy). 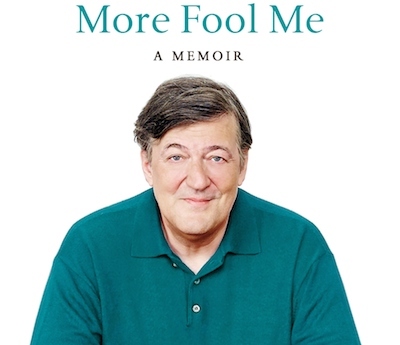 More Fool Me: A Memoir is the third volume of Stephen Fry's autobiography, after Moab Is My Washpot and The Fry Chronicles. Moab remains one of my favourite books, and Fry is always an engaging, candid, and witty writer, though More Fool Me is surprisingly disappointing. The Fry Chronicles explored "the C-words that have dominated my life", from college to comedy, though More Fool Me is largely concerned with a single c-word: cocaine. Thus, there are recollections of nights at the Groucho club with Damien Hirst et al., and revelations of snorting coke at the Houses of Parliament. (Unlike Will Self, who took heroin while covering John Major's 1997 election campaign, Fry's drug habit wasn't exposed at the time.) There are moments of banality ("unexpected item in the bagging area again") and condescension ("The chances are that you have not been as lucky with the material things in life as I have"). The anecdotes are juicy, of course, though there is more gossip and less introspection than in previous volumes. Moab Is My Washpot covered Fry's childhood and adolescence, and The Fry Chronicles dealt with his early adulthood, though More Fool Me spans only six years. It also contains substantially less new material than the previous books, as it begins with a completely un-necessary recap of the events covered in the earlier volumes, "to fill in the newcomers on the subject of La Vie Fryesque", and it ends with a long, verbatim extract from Fry's 1993 diary. The recap and diary seem too much like padding, and they take up half of the book's contents. 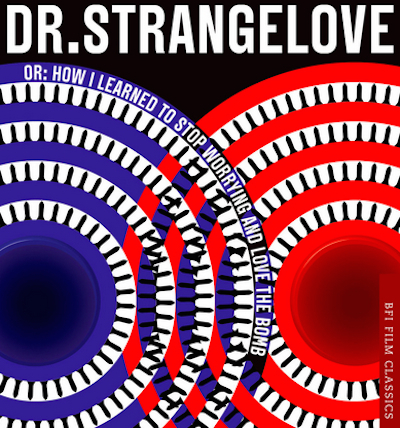 Like Kramer's previous works, the book benefits from his research at the Stanley Kubrick Archive. Other BFI Film Classics include The Exorcist by Mark Kermode, The Birds by Camille Paglia, Citizen Kane by Laura Mulvey, Cat People by Kim Newman, Annie Hall by Peter Cowie, and Double Indemnity by Richard Schickel. 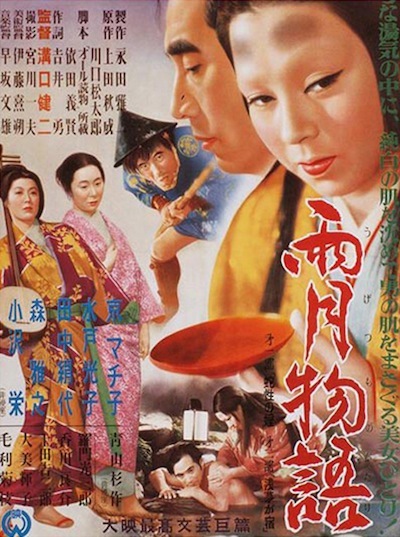 Bangkok's Japan Foundation will screen Kenji Mizoguchi's Ugetsu this evening. Ugetsu, one of the greatest of all Japanese films, was previously shown at the Foundation last year. 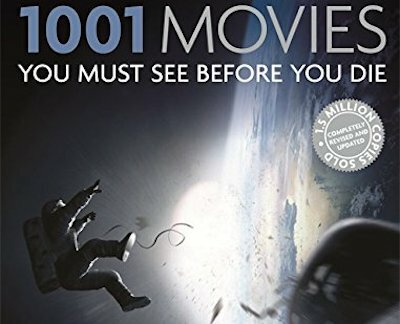 The 2014 edition of Steven Jay Schneider's 1001 Movies You Must See Before You Die has been published. Like last year's tenth anniversary edition, it's been revised by Ian Haydn Smith. After the substantial changes made last time, this year's list follows the pattern of previous editions (2005, 2006, 2007, 2008, 2009, 2010, 2011, 2012), substituting only a handful of very recent films. This year's thirteen new entries are: The Wolf Of Wall Street, Gravity, Twelve Years A Slave, A Touch Of Sin, American Hustle, Blue Is The Warmest Colour, Inside Llewyn Davis, Nebraska, The Great Beauty, The Act Of Killing, Wadjda, Blancanieves, and Nostalgia For The Light. The thirteen deletions are: Argo, Les Miserables, Skyfall, Bridesmaids, Tinker Tailor Soldier Spy, Le Havre, Shame, The King's Speech, Of Gods & Men, No Country For Old Men, Little Miss Sunshine, The Departed, and Inglourious Basterds. Comics: A Global History, 1968 To The Present (by Dan Mazur and Alexander Danner) is one of the few books to offer an international history of comic art. Most surveys have focused exclusively on either American comics or Japanese manga, though Comics: A Global History covers the US, Japan, and Europe. So, while it's not quite global in scope, it's more inclusive than previous books on the subject. 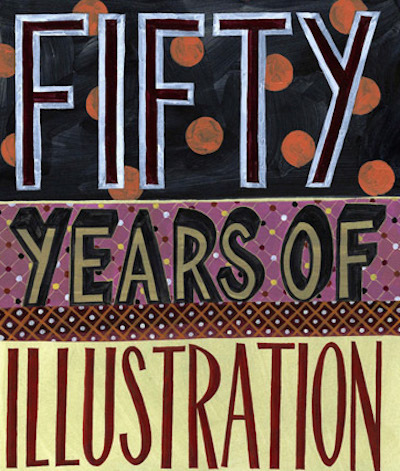 The authors begin their history in 1968, which they describe as "a watershed year in which a number of comics creators in Japan, America and Europe began to aggressively demonstrate that comics could be more than an ephemeral vehicle for children's entertainment". (That year marked the birth of the alternative comix movement.) The introduction summarises 1950s and 1960s comic history, a useful extension of the book's chronology. The key artists and comics of the post-war era (Robert Crumb's Zap, Alan Moore's Watchmen, "God of Manga" Osamu Tezuka) are all included, as are the major international forms of comic art ("bande dessinee, manga, fumetti, tebeos, historietas, komiks") and their more literary sub-genres ("fumetti d'autore" and "bande dessinee romanesque"). Various manga formats and styles ("gekiga", "akahon", "kashihon", "shojo", "shonen", "seinen", "josei", and "watakushi") are explored, though the classifications are a little bewildering, as the authors recognise: "Categories diversified... 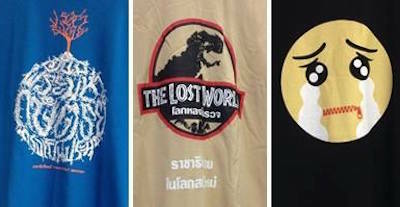 The distinctions were blurry at times, and the terminology was fluid." Aside from the major comic markets, the book also finds space for some less familiar territories, such as a brief history and taxonomy of South Korean "manhwa" (sub-divided into "ddakji", "sun-jung", and "myongnang"). 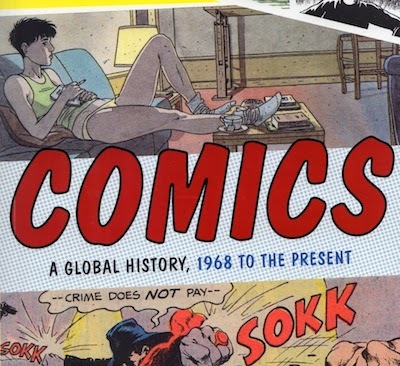 Roger Sabin's Comics, Comix, & Graphic Novels and Maurice Horn's World Encyclopedia Of Comics (both of which cover the entire history of comics) are still essential reading, though Comics: A Global History is a unique international study of modern comics. 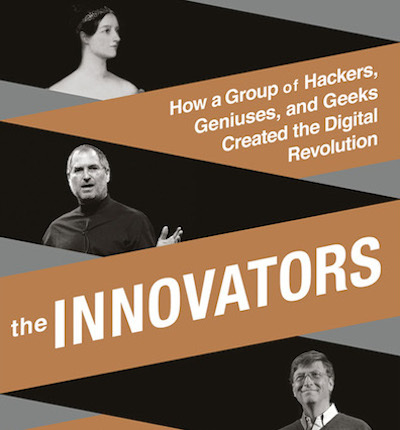 The Innovators is Walter Isaacson's (potted) history of computing and the internet. 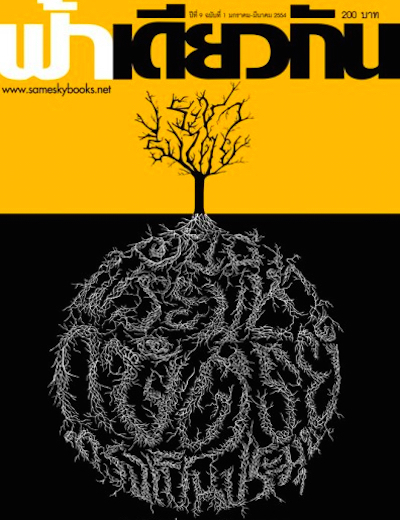 Each chapter explores a particular aspect of digital technology: the computer, video games, the internet, the PC, the web, etc. 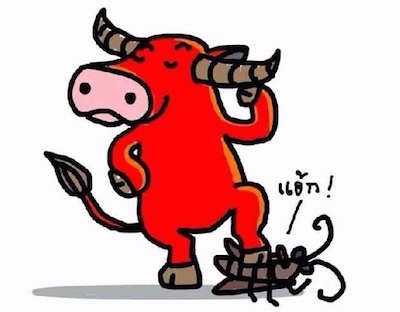 (though not social media). Isaacson's focus is on the gestation and birth of each innovation, and the primary innovators responsible, rather than a comprehensive survey of every subsequent development. Therefore, this is a book about pioneers and their inventions. They include Alan Turing (who theorised a Logical Computing Machine), Steve Russell (creator of Spacewar, the first graphical computer game), Nolan Bushnell (who popularised video games with Pong), Bill Gates (co-founder of Microsoft), Steve Jobs (co-founder of Apple), Tim Berners-Lee (inventor of the world wide web), and Larry Page (co-founder of Google). The book also recognises the extensive contributions made by women in what is often perceived as a male-dominated field. Isaacson has interviewed many of the pioneers he profiles (all of the living ones, it seems), and his list of sources includes practically every major figure in digital culture. (He interviewed Steve Jobs extensively for his acclaimed biography in 2011; in The Innovators, he states plainly what he merely implied in the biography: that Jobs "filched the [GUI] concept from Xerox".) A History Of The Internet & The Digital Future, by Johnny Ryan, covers broadly the same territory as The Innovators, though Isaacson's book benefits from its author's unrivalled access to the key players involved. The Innovators (subtitled: How A Group Of Hackers, Geniuses, & Geeks Created The Digital Revolution) might not be "the standard history of the digital revolution", as its dust jacket predicts. But it's surely the most authoritative history of the eureka moments that transformed computing.